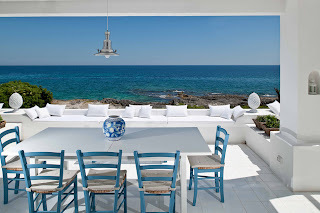 Casa Blu is an exclusive villa on the sea in Fontane Bianche, a well-known beach resort just to the south of Syracuse. Olive Oil: Bitter is Better? Casa Olivi: our two fantastic sommeliers! 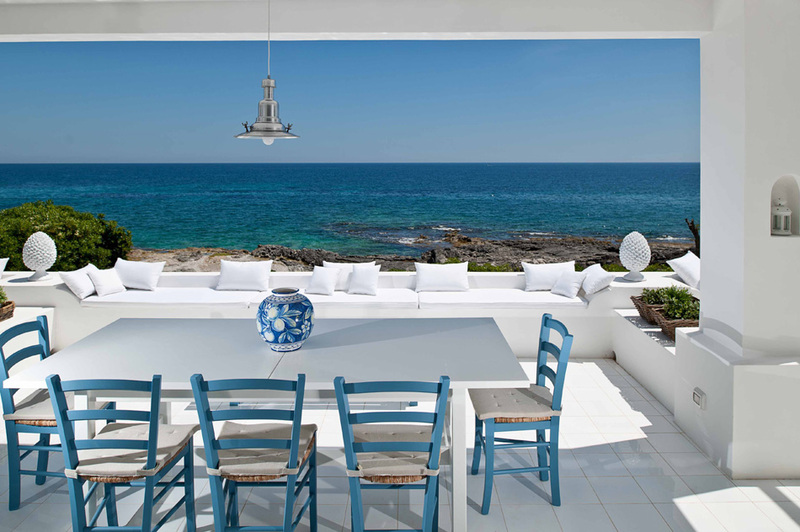 Casa Olivi is in Elle Decor Italia this month!